In this episode, we look at how married life was treating Dr. Watson in "The Adventure of the Boscombe Valley Mystery." William S. Baring-Gould placed this at June 6 or June 8, 1889. 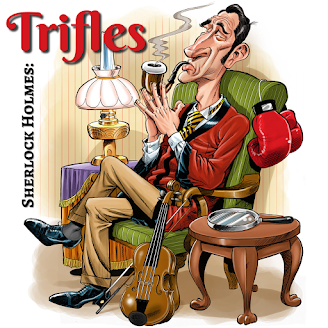 It was published as the fourth short story in the collection known as The Adventures of Sherlock Holmes. In the opening scene, Holmes sends for the recently married Watson to accompany him on a case, and Mary Watson, far from nagging her husband about his penchant for dashing off with his friend, actually urges Watson to go. Watson gives her a charming compliment in return by alluding to their romantic meeting in The Sign of Four. The affectionate circle is completed when Holmes gives Watson very gracious thanks for agreeing to come along on the trip. What are we to make of Watson's home life? Is he simply using a literary technique by making his marriage seem able to weather the storm of Holmes? 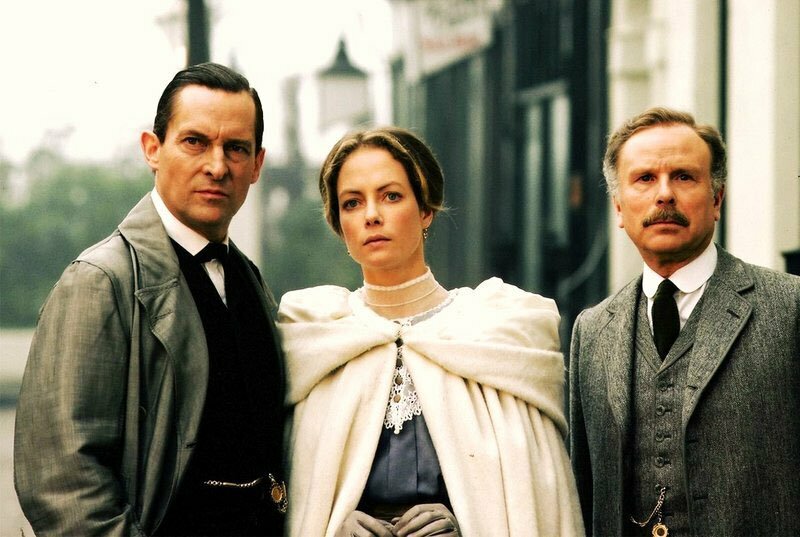 Or was Mary genuinely understanding of the push-pull relationship between the doctor and the detective? A tribute to the late Peter Sallis, an appearance by Felix Unger and Oscar Madison, and more surprises await.